World Trade Center Chicago: Dedicated to making Chicago a place for CEO’s to consider. World Trade Centers Association professionals leverage the connectivity of a vast network of World Trade Centers worldwide. 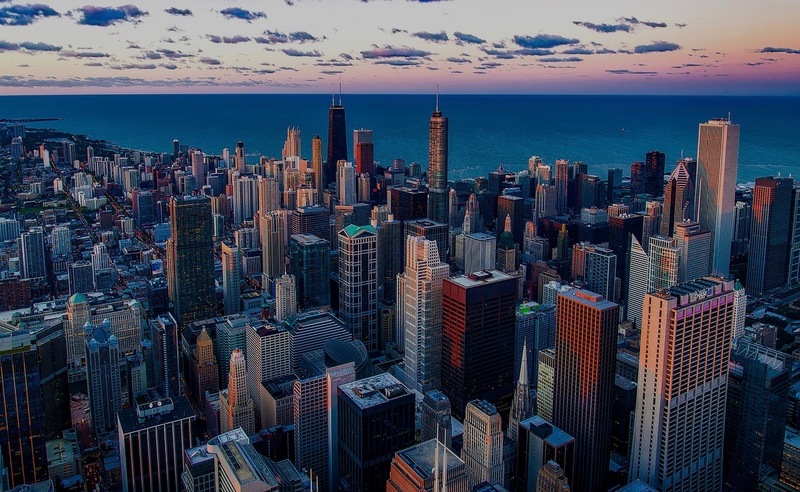 The Chicago Tri-State Metropolitan Region constitutes one of the largest economies in the developed world, with 9.8 million inhabitants and a gross domestic product of over $640 billion, making Chicago a center for global trade. 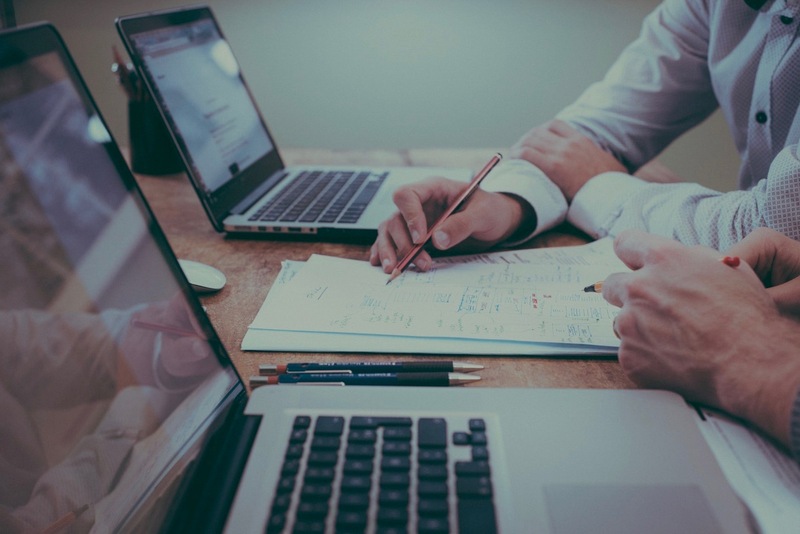 Our goal is to meet the universal challenge of American businesses, especially small-to-medium sized businesses, and transform them into better foreign traders through regional job growth and professional development. World Trade Center Chicago is an important regional tool that empowers members of the regional business community to increase their trade by tapping into the World Trade Center Association’s vast network. 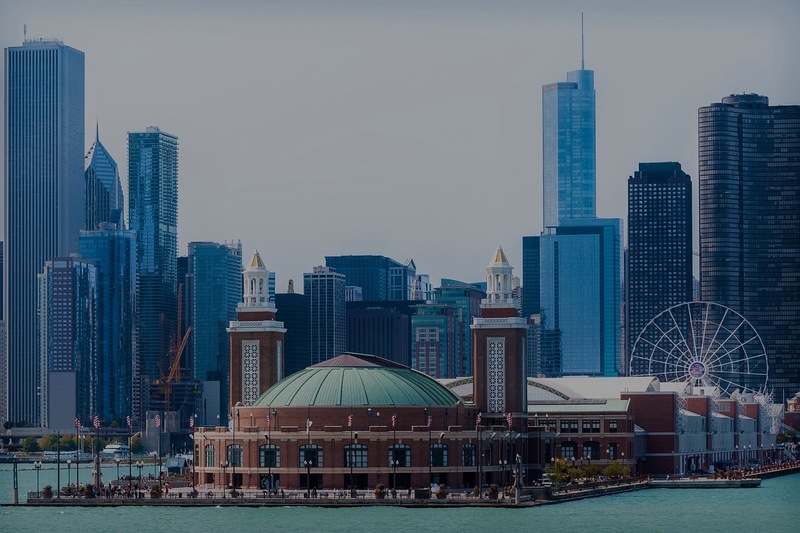 World Trade Center Chicago’s mission is to create jobs by utilizing its expertise in trade strategies and institutional real estate investment and development in order to cultivate Chicago’s regional international profile.